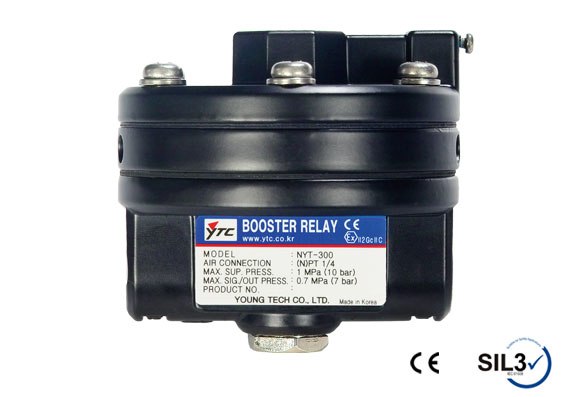 A volume booster provides large air flow to the actuator. The air supply to the actuator bypasses the positioner. Consider the air flow required. Consider the connecting pipe size. 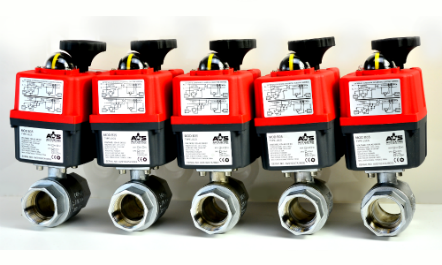 Air volume boosters mount between the positioner and valve and provide the actuator with a high air flow at a pressure corresponding exactly to the positioner output (1:1 ratio). The air supply to the actuator therefore does not flow through the positioner and avoids the flow restrictions the positioner creates. 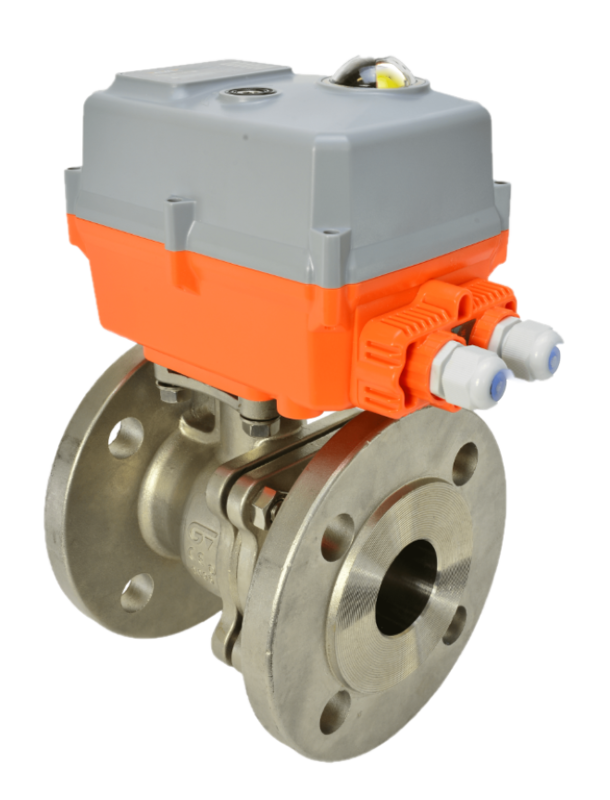 The actuator can subsequently respond more quickly, and depending on air flows/ volumes, it may also be possible to fit a smaller actuator in the same application. Available in aluminum or stainless steel.